Outside it looks as if it could almost be snowing. There is a light white blossom coming off the trees and as it drifts across the garden it looks like plump snowflakes taking us back to winter. 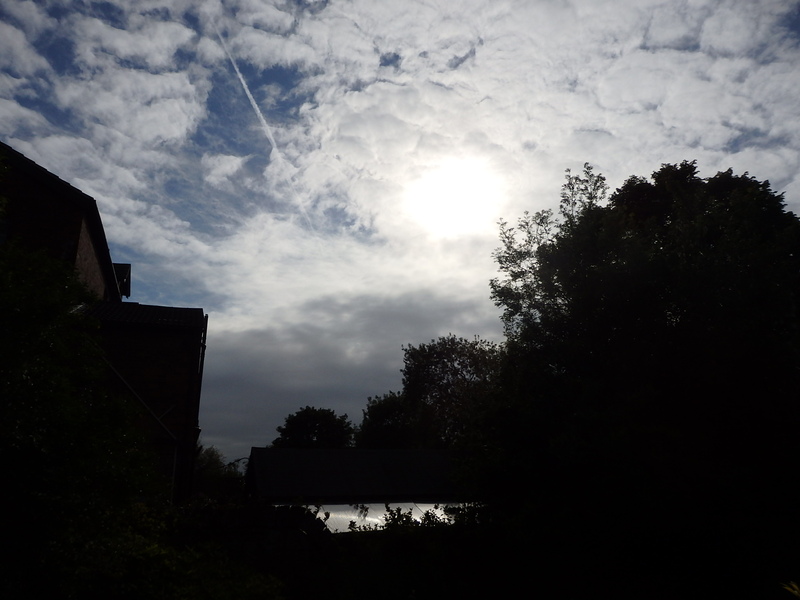 But the sun is out and it is even giving off some heat when it can get from behind a cloud. And if we need further proof that it is summer the first member of the family has now landed in Ahakista. Kristen drove across yesterday and is there for almost three months working in The Good Things Cafe. I have written elsewhere on here about The Good Things Cafe. I don’t think we went the year it opened in the old butterfly house but we have eaten there every year since. There is a useful correlation in Kristen working there now probably doing the sort of summer job I should have been doing thirty or so years ago. I am tempted to put my hand up and say ‘I can do that’. By way of compensation I thought I should cook something for myself this evening. I settled on lamb with tomatoes and peas from one of the Moro cookbooks. There was something very pleasing about the bright green of the peas against the brown stew.